Essentially Accounting was developed to provide the essential accounting services that small to medium-sized businesses need, allowing you to save money and focus on building your business. Chris obtained a BBA in Finance and Economics from Walsh College, graduating with High Honors. 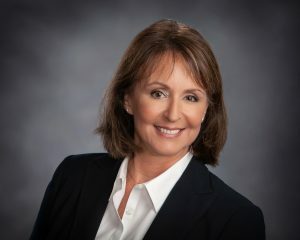 She has over 25 years experience in accounting for manufacturing, lending, retail, private equity, internet services, real estate, and construction companies. She previously held management positions with a private equity firm, an international consulting firm, and a Fortune 500 utility company. She has extensive knowledge of budgets and forecasting, acquisitions and consolidations, banking, human resources, and risk management. From start-ups to established businesses, Chris is an expert at streamlining accounting systems so you can do what you do best — grow your business.